I am so excited to show you how to start an online business for free today. When I stumbled upon Wealthy Affiliate I was sceptical. Like you I’ve seen all the offers of massive income for little effort and no financial outlay. Well of course we all want that don’t we? So when the website I was on said I could try this Wealthy Affiliate (WA) thing for free my scam radar was on high alert! BUT let me tell you after joining WA in early 2018 this is no scam in fact it’s possibly too honest! Well right from the word go they tell you this internet marketing thing takes time. Oh blast! I was hoping for a quick injection of money. Hmm OK so just how much time? This is a difficult question to answer because every entrepreneur and every site is different. 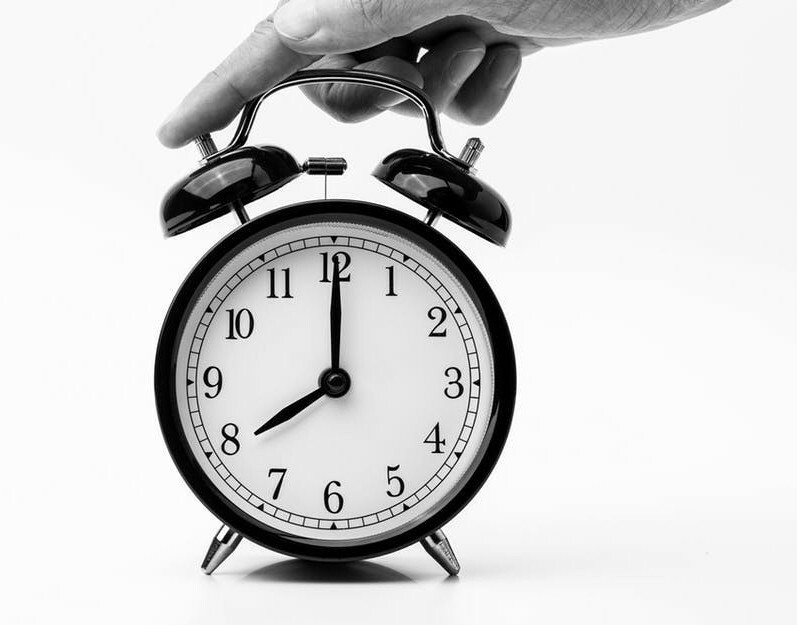 Much depends on how much time and how many blogs you can get up on your site. I work full time so my blogging is limited to after hours so I usually get anything from 1 to 3 posts up a week. I know bloggers who are doing one a day and they get sales faster. Also, the niche you decide to follow can make a difference. I have a site devoted to helping new horse owners (as well as this one). The marketing on that site is for equestrian products and the commissions can range from a few cents to hundreds of dollars. I have no recurring sales on that site. For this site I promote Wealthy Affiliate and there is the opportunity for recurring sales if the new member continues monthly or upgrades to yearly. Plus the commission are excellent. BUT the “make money online niche” is a tough one so it may take longer to see the rewards. Also, WA teaches you how to use free search engine optimisation (SEO) to promote your website. Much later in the training they teach you all about paid advertising as a way to promote your site, but initially they teach you how to make sure each and every post has excellent SEO. This is great because as a new marketer you may have limited cash, but it takes more time to do it this way. So both the niche and the products you choose, plus how you get your blog circulating will affect the time it takes to start seeing some cash. 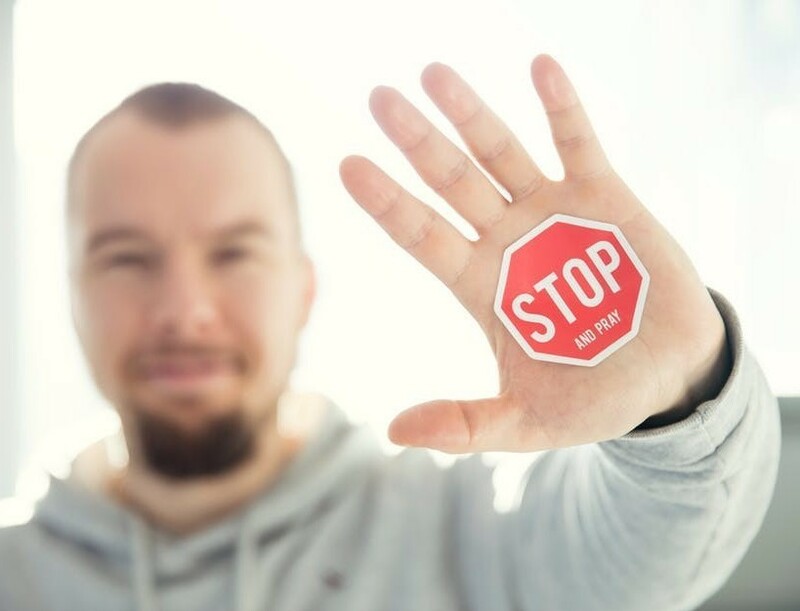 The bottom line is that affiliate marketing is not a get-rich-quick scheme – in fact there is no such thing, anyone who tells you differently is scamming you! At WA they tell you this all up front. If that bursts your bubble and you are not committed to building a long term online business then affiliate marketing isn’t for you. Its as simple as that. But if you want a legitimate, profitable business that will pay you for years to come then read on. So what if you are in it for the long term? Once again it’s simples – click here for my Ultimate How To Affiliate Marketing Guide which will give you an in depth look at affiliate marketing and also a link to join us at WA. You won’t find a cheaper or more thorough platform to run your business from. WA is a one stop shop. They have comprehensive training that guides you step by step through building a profitable affiliate marketing website. You will not have to pay for any other training. You can buy your domain name and have up to 50 websites hosted as part of your membership. You get the support of a massive community of like-minded individuals through live chat and the internal blogs members produce at WA. This is such a fantastic part of the platform. I have made life long friends and met so many people who are blogging for a living. Some who are multi-millionaires and still hosting their sites at WA. Their knowledge is invaluable. They are a supportive, honest bunch who happily answer any and every question a newbie might have. How cheap is WA membership? This is such great value! Every November WA run a Black Friday Special where they reduce the yearly membership to $299 (that’s US $$). This is a saving of $60 a year. And the best thing about that is once you take a Black Friday Special your membership stays at that price for life! No surprises in the future, you know every year exactly what your business is going to cost you. To break it down for you even further it’s going to cost you 82c a day to run your online business. But you said I could run it for free? Yes you can. WA also offers a Starter Membership where you get 2 free websites hosted forever and you don’t need to pay a cent. Yep for real, they will never ask you for any money and you can build your free websites and run your online empire for absolutely not one cent. BUT … yes there is a but. You don’t get access to all the training or tech support. To keep it real you really do need the full training to make the best decisions and build the most profitable website possible, unless you already have a background in online business. I have also found the tech support to be invaluable in keeping my websites functioning so I highly recommend having some form of tech help. Can you stretch to 82c a day to build a business that can see you leaving your job and blogging for a living? 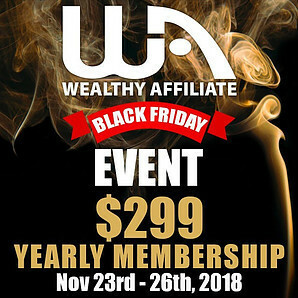 If you can join up for free today, check out the platform, start the training and start building your website right away and then on Nov 23rd upgrade to the Black Friday Special and save yourself some cash. What have you got to lose? Check out WA with the free Starter Membership. You don’t put in any credit card details or commit to anything. You can check out all the Premium features for 7 days free of charge. After that you can become a Premium member or stay free forever. The choice is yours and I can guarantee you that you will never be pressured to pay one cent unless you want too. Rather than rehash all the great features again here, the link to the guide below will give you a comprehensive insight into Wealthy Affiliate with everything you need to know to decide if this is right for you and sign up links if you do wish to go ahead and start your online business. Of course you can also drop me a question below in the comments box and I’ll be able to help you out.